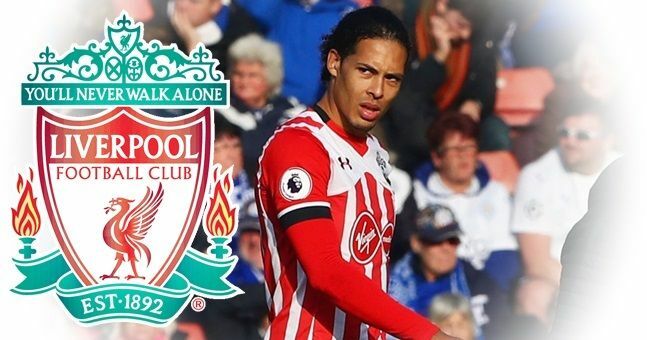 The management at Liverpool FC are not happy that the move for Southampton defender Virgil van Dijk fell through. The Dutchman had reportedly agreed to a move to Anfield this summer as he preferred the Reds to others. The Saints all of a sudden reported Liverpool to the Premier League for “tapping up.” This is when clubs approach players and their agent before they agree a deal with the player’s employers. The ideal is to make the discussions private until a deal is struck. The blame has been shifted to the sporting director of Liverpool Michael Edwards for allowing the deal to be publicized before completion – the thing that possibly pissed St Mary off. Edwards is reportedly not in any problem over the deal but the club is not happy that they lost a decent chance to land the defender. Van Dijk obviously preferred playing under Klopp to moving to Chelsea or Manchester City, or other high profile sides that were interested. The failure to land the player was a collective one as the club was involved in the whole process. There was a decent chance that the Merseyside could land Virgil and Mohammed Salah this summer but now both deals are almost at a dead end. Liverpool agreed to hands off Virgil and they are finding it difficult to meet AS Roma halfway over Salah’s deal. Sadio Mane’s addition to the team from Southampton last year played a significant role. Had the Kop been able to land both players and possibly a left back, the team would have been better placed to perform in the new season. The day is still young and anything can happen before August.